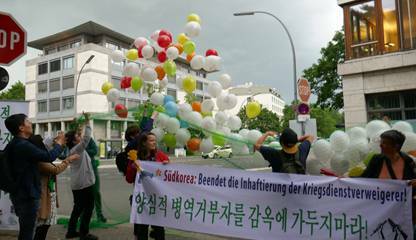 (15.05.2016) On International Day of Conscientious Objection (May 15) in about 15 towns in Germany as well as in Jerusalem actions and vigils were held from May 13 to 16. Connection e.V. and AWC Germany e.V. 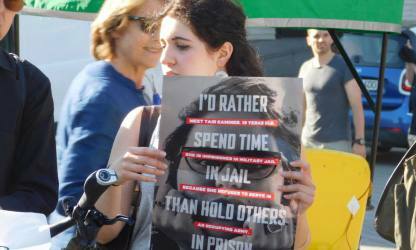 were demanding together with many other groups and organisations that the Israelian government recognize the right to conscientious objection, release Tair Kaminer and Omri Baranes immediately and suspend all proceedings against conscientious objectors. (30.04.2016) An international delegation has visited South East Turkey. 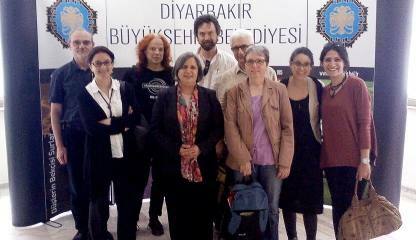 The group – organised by international pacifist network War Resisters' International - concluded that the violent conflict between Turkey and the Kurdish PKK has caused enormous suffering and traumatisation among the civilian population of the Kurdish regions of Turkey. “We have seen parts of towns destroyed that reminded us of pictures from neighbouring Syria. We have seen bulldozers flattening ruins while old women were searching among the debris for remnants of their belongings. And we saw parts of the historical city of Diyarbakir hermetically closed of by police barriers, with nobody knowing what is happening behind the barriers”, reported Chair of War Resisters' International, Dr. Christine Schweitzer. 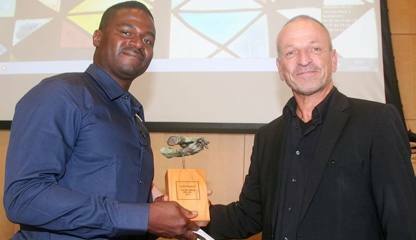 (12.09.2015) On September 12, 2015, in Frankfurt/Main the foundation, PRO ASYL presented its this year's human rights award to the U.S. AWOL soldier and asylum candidate in Germany, André Shepherd.